Mandala coloring pages are 5 coloring page digital downloads. 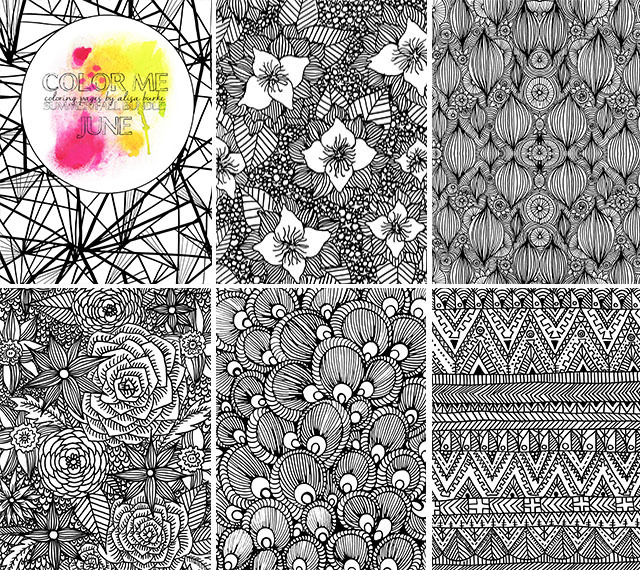 These downloads are not duplicates of other coloring pages or a part of the 6 month coloring bundle. Purchase the 5 page bundle for $10 and you will receive 5 coloring pages available for download. Once you register and pay, you will receive a secure link to download the coloring pages.